Why should you get an oil change? It's important to get oil changes to keep your car running as it should, and for the long-term health of your engine. From improving fuel economy to keeping your engine clean, there's many reasons why you should get an oil change. 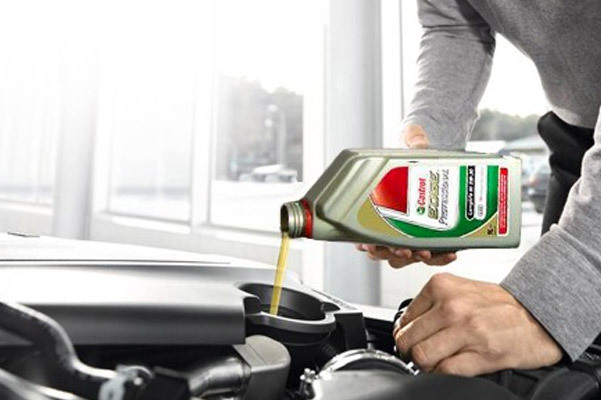 Learn more about oil changes and be sure to schedule a service appointment at our Audi service center in Wynnewood, PA, for an Audi oil change! Every vehicle is different, so it depends on how old your car is and what type of car you drive. Newer model year Audi sedans and SUVs have service reminders and will alert you when you need to get an oil change. Additionally, if you drive frequently and are on the highway a lot, you can wait longer between oil changes. If you drive a newer model year Audi or other vehicle, you'll be able to drive for longer without an oil change. It's recommended that newer model year cars that use synthetic motor oil get an oil change every 7,500 or 10,000 miles on a normal service schedule. If you use conventional oil, that interval is about every 3,000 miles. This varies depending on which type of car you drive. 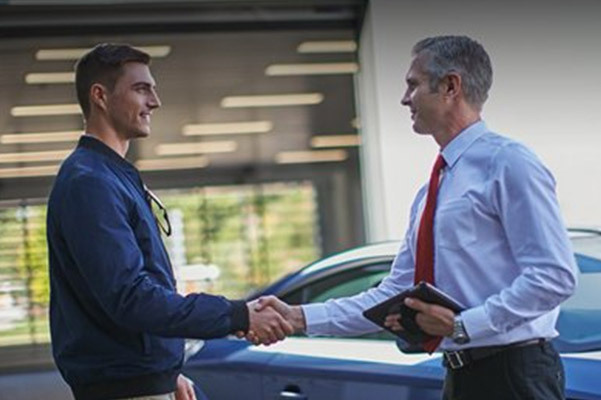 You can check your Audi owner's manual for more information about your specific vehicle, or if you want additional assistance, our Audi service techs are happy to tell you which oil is right for your Audi SUV or sedan. Need to get an oil change in Wynnewood? Head to our Audi service center and let our certified Audi technicians take care of your vehicle. Schedule Audi service in Wynnewood and we'll get you back on the road in no time!